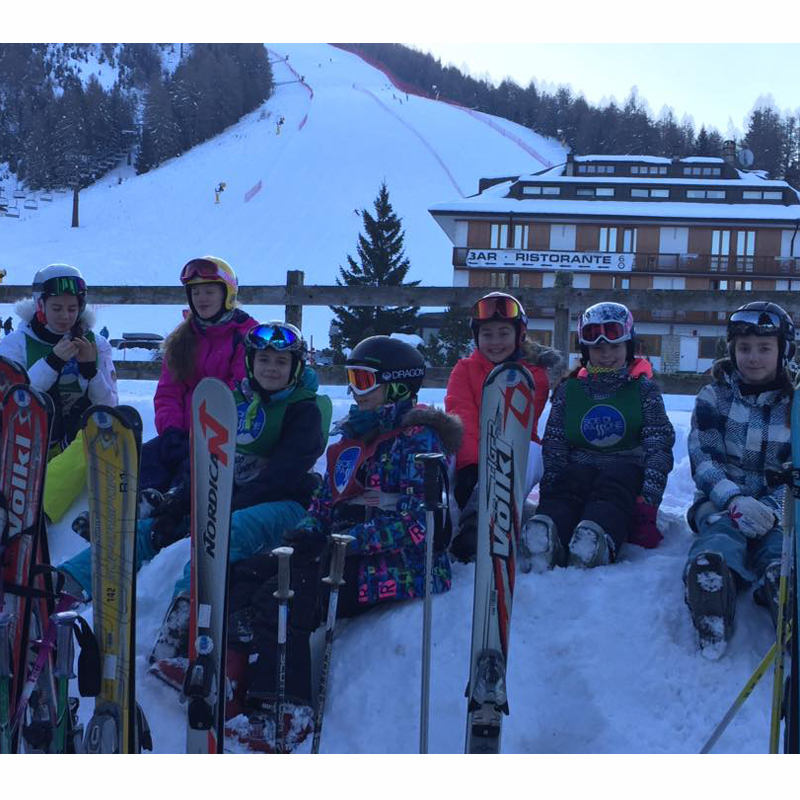 The 2017 Wellington Ski Trip took place over half term. 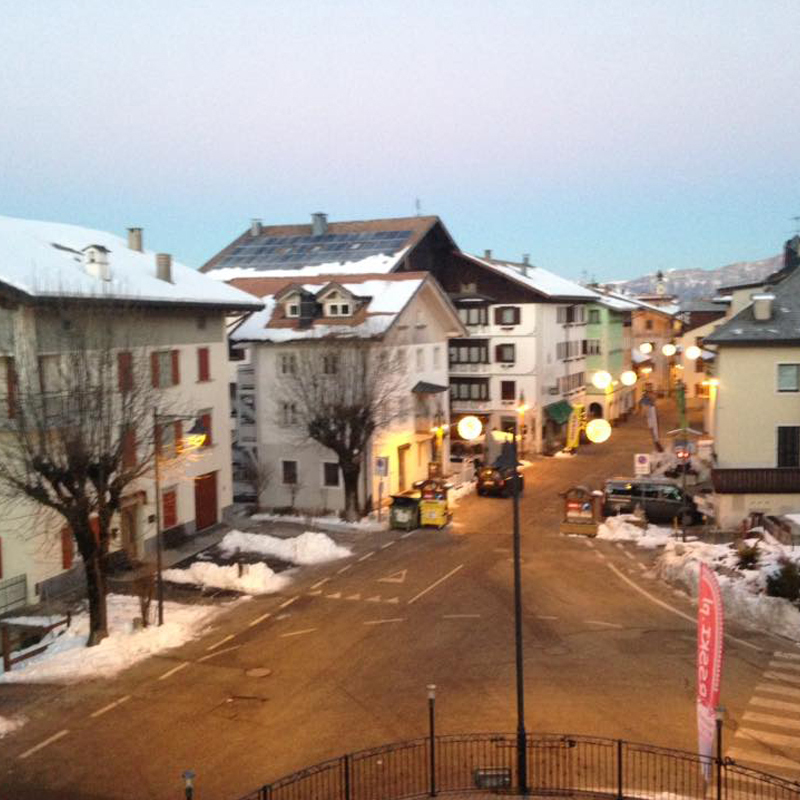 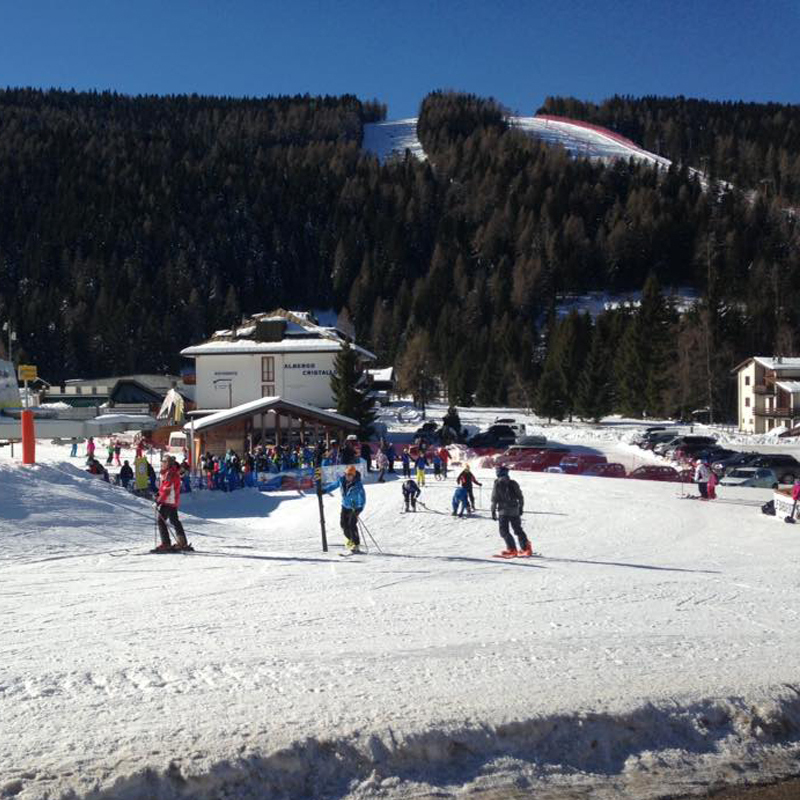 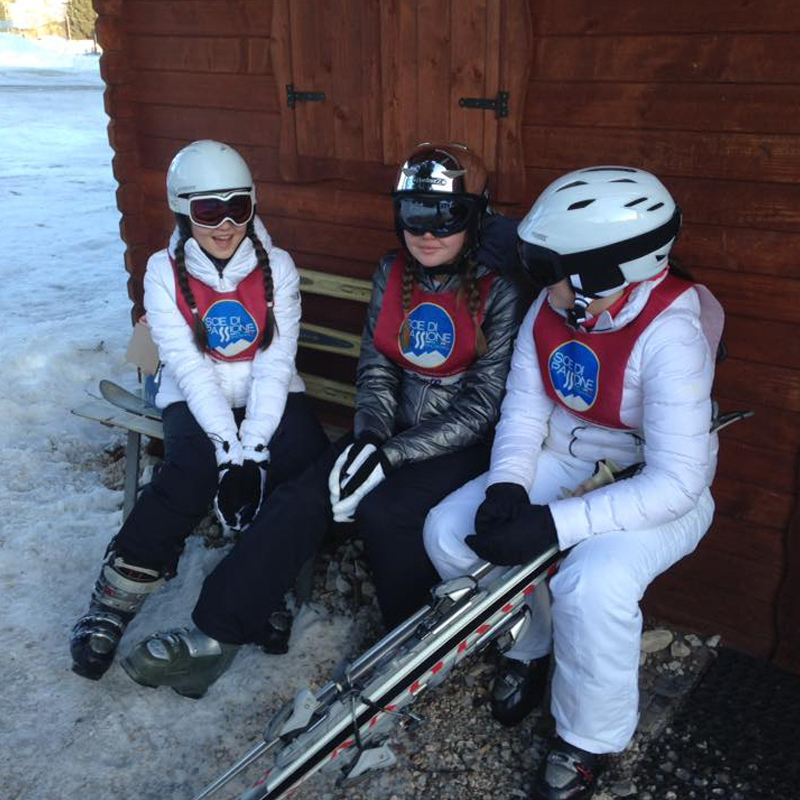 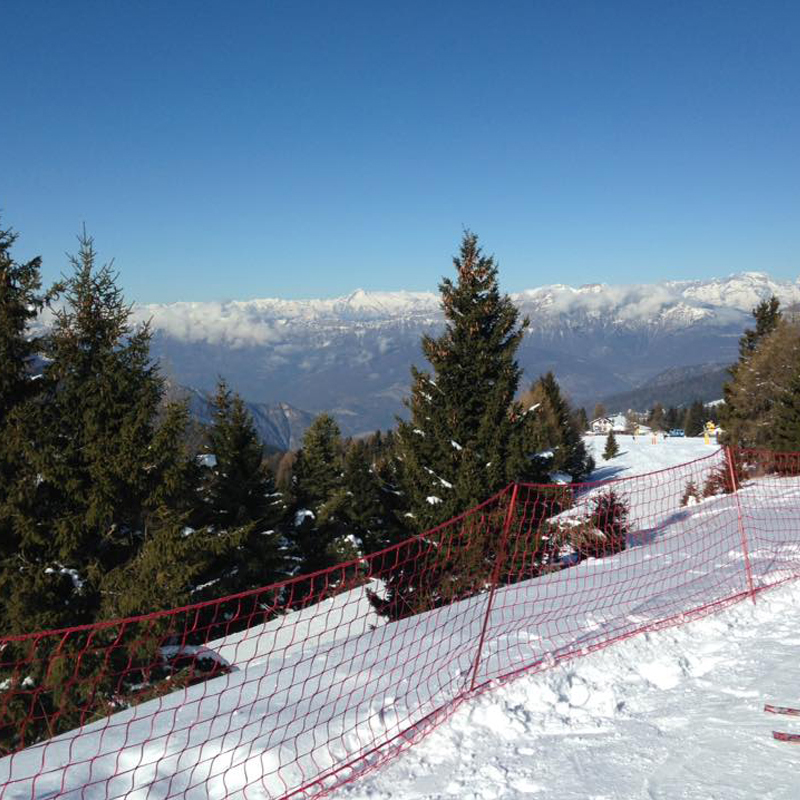 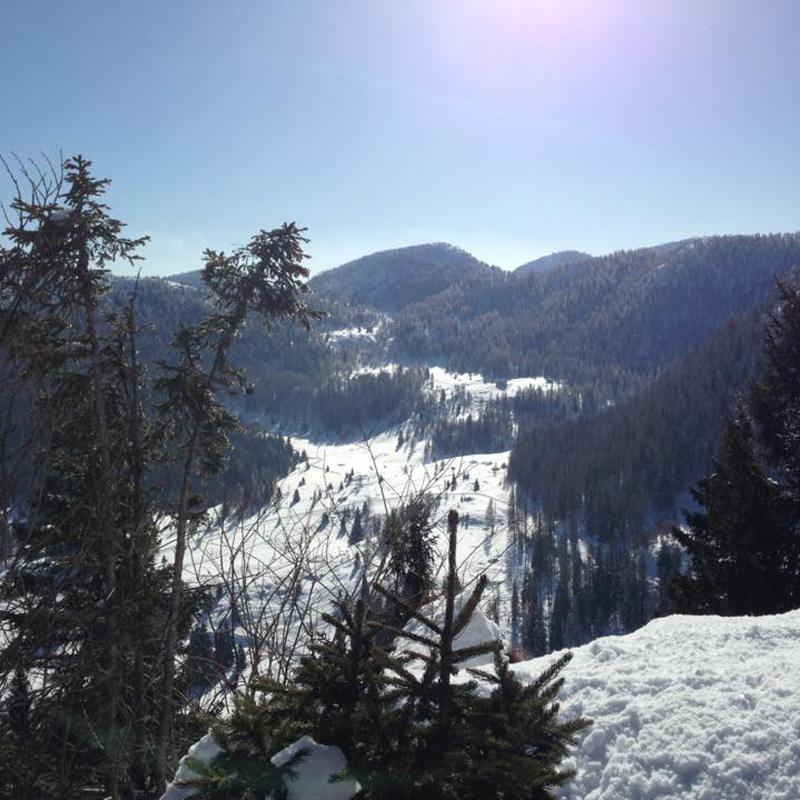 A group of over 30 pupils and a handful of staff enjoyed snow, sun and skiing in Folgaria, a town in the Trentino-Alto Adige region of Italy. 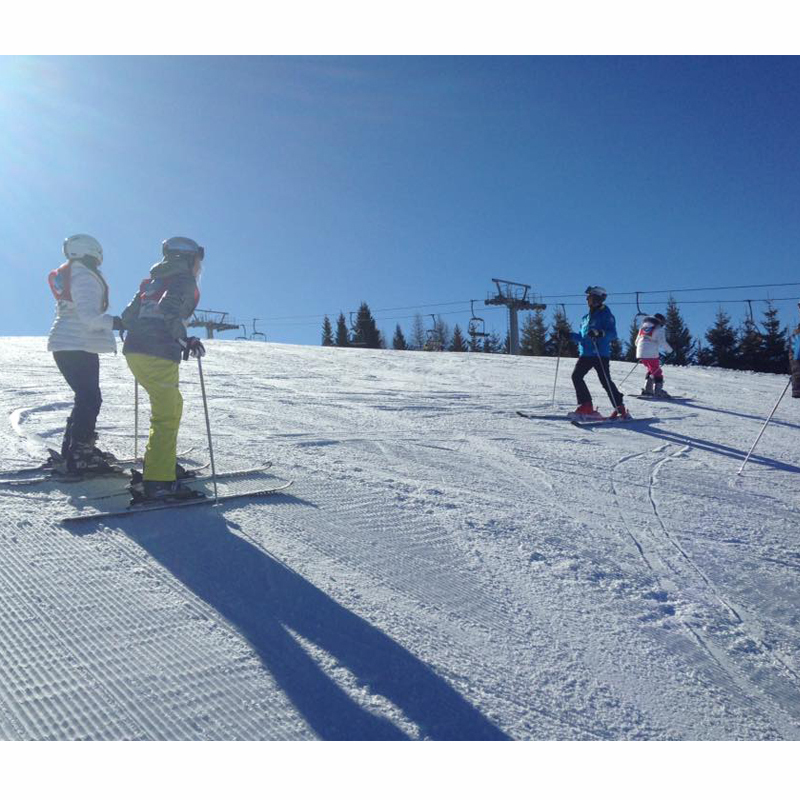 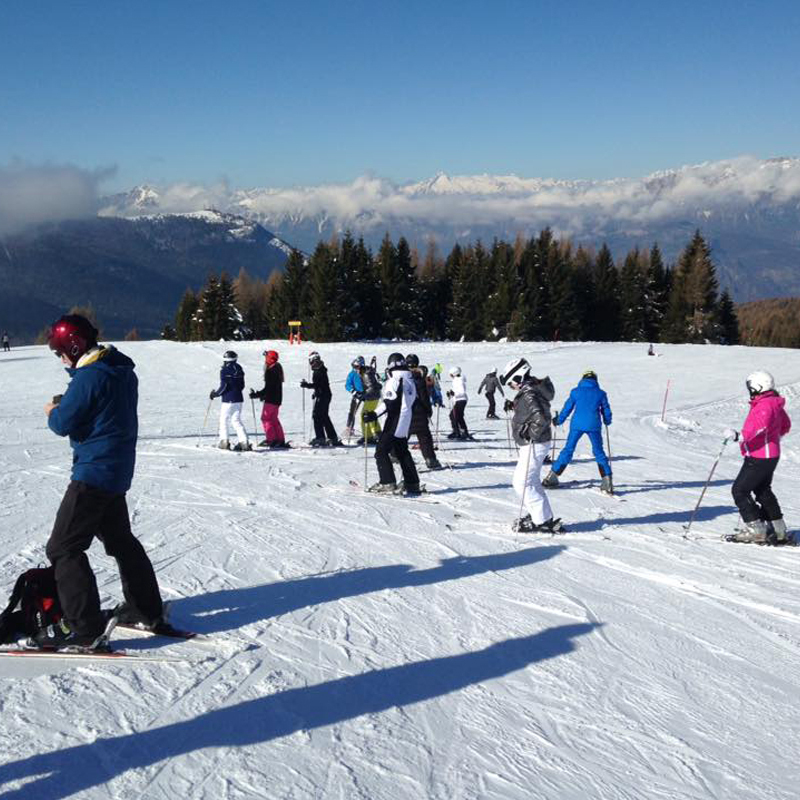 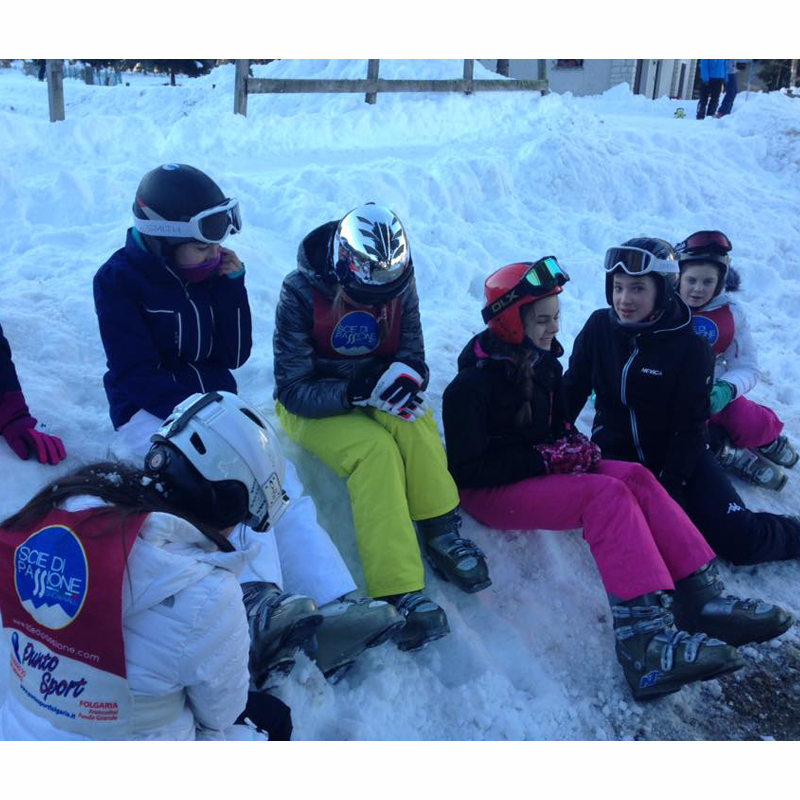 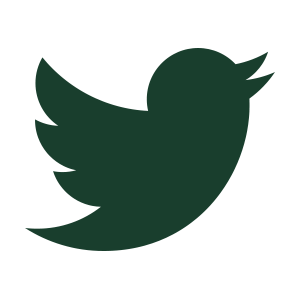 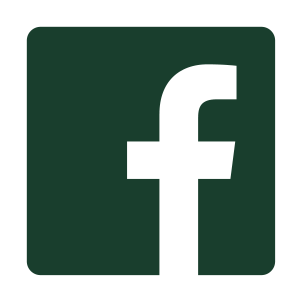 This wonderful opportunity is led biannually by Mr McPhee who organises a full programme of activities for the children: from ice-skating to cultural visits, there is much more to do than simply to hit the slopes…although, by all accounts, that is the best part!